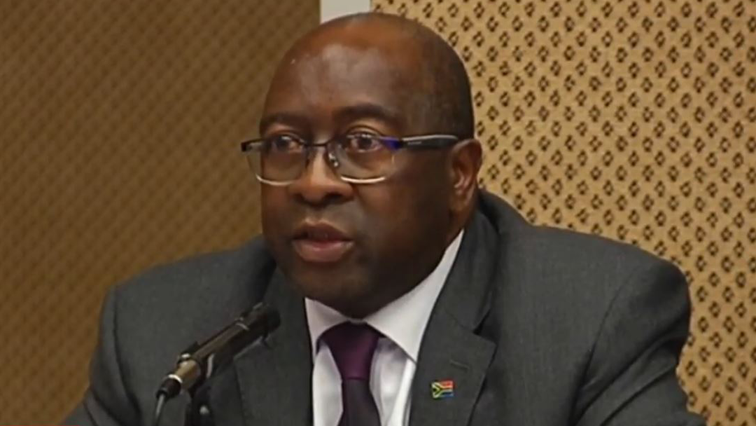 PIC reveals Nene’s son involvement in transaction - SABC News - Breaking news, special reports, world, business, sport coverage of all South African current events. Africa's news leader. The Public Investment Corporation (PIC) says it was aware that the son of former Finance Minister Nhlanhla Nene was involved in a transaction the PIC made with Mozambican S&S Refineries. Democratic Alliance (DA) MP David Maynier told the PIC that one of the companies that were involved in the transaction disclosed to the PIC that Siyabonga Nene was an interrelated party and associated with one of the companies. Maynier sought clarity from the PIC during a briefing to Scopa in Parliament late on Thursday night. This entry was posted on 07 Dec 2018,05:43AM at 5:43 AM and is filed under Business, Homepage Latest Stories Slider. You can follow any responses to this entry through the RSS 2.0 feed. Both comments and pings are currently closed.